hello everyone, i am driving a singapore car at malaysia and got into an accident with another motor on the expressway. I was travelling in my own lane and waiting to merge into the expressway, but a motor cut across the chevron and bang into my front right fender. He suffer minor injuries, with the pillion rider broken leg. I took my statement at the police station and went back to SG and will be back once the officer contact me. My question now is that what will possibly be the outcome of this, will it carry any jail term? Also do the motor insurance cover the motor rider n passenger medical fees and all? 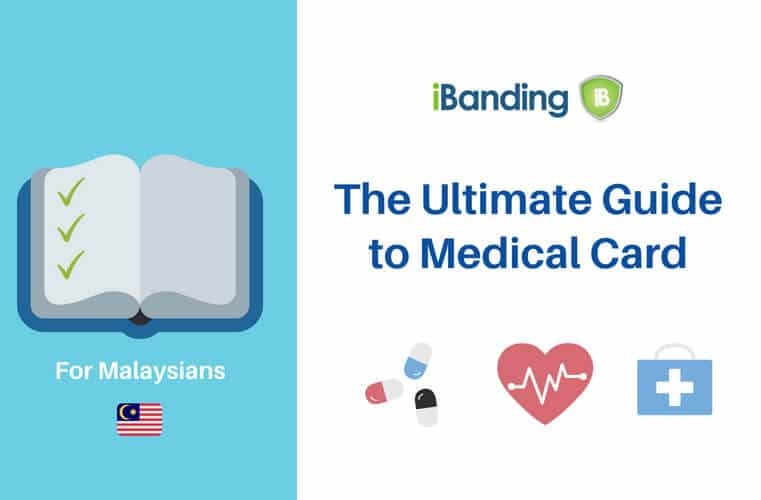 Can you share which insurance company you have in Singapore? 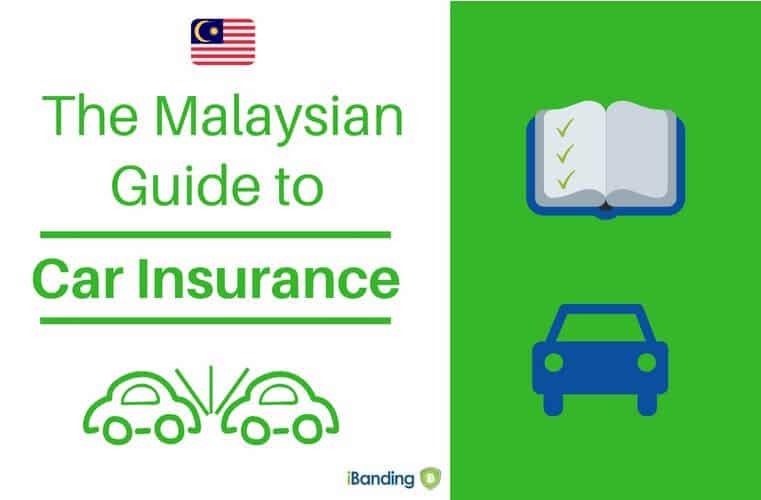 Important, you need to inform your insurance company that you have made an accident in Malaysia. Your insurance company will inform you, what documents to provide and what the next steps are. To answer one of your question: "Do motor insurance cover the motor rider n passenger medical fees and all?" Your car insurance will cover damages to all "Third Parties" involved. This means that rider and passenger will be compensated, if you are at fault. It is AIG or AXA. I have already reported the accident and also sent my car in for repair. here the thoughts from a Malaysian insurance claims expert. "Firstly any TPBI claim from the motorcyclist would be covered by his insurer be it AIG or AXA. Since he has no on board camera, liability would be decided by the police based on their investigation into the accident. If a TPBI claim does come in, it will depend on who the third party lawyer is and his own insurer's stand. If either side do not want to settle directly and prefers to slug it out in court, then he will need to attend court on the TPBI matter. On the police compound that one is a separate issue if the police deemed he is at fault, then he can pay the compound. ..but better he get his insurer's direction first. There is no jail term unless he killed someone and even that can be mitigated. " Hi appreciate so much for your help. Meaning to say now I will have to wait for the police officer to contact me and letting me know the outcome of who is in the wrong. If it is mine, I will have to pay a fine and let the motor claim against my insurance. If it is the motor fault, i will not have to pay any fine and the case will be close. Am i right to say this? Also for singapore car to claim against a malaysia motor it is almost impossible too right? Is there any chance where the police officer refer the case directly to the court to decide who is in the right or wrong? If the police cannot determine who is at fault, it will be referred to the court.